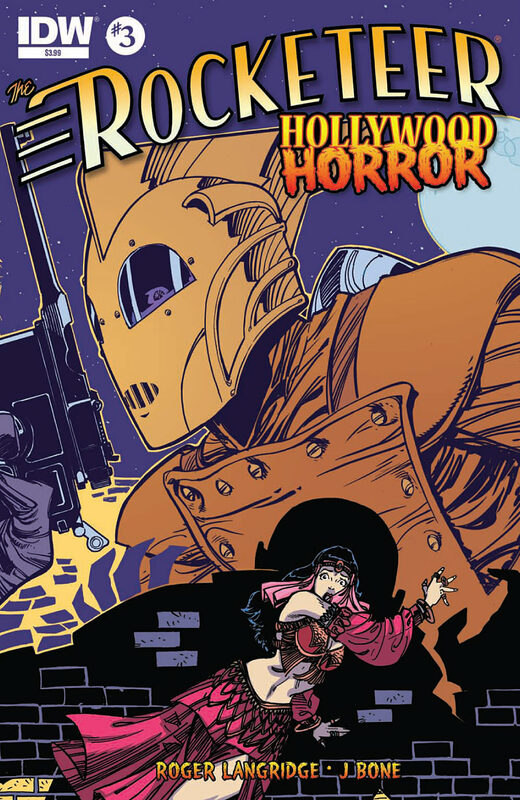 New Issue of Rocketeer: Hollywood Horror is out today! Written by Roger Langridge, art by J Bone, letters by Tom Long and colors by me, Bender! I mean, Jordie Bellaire.